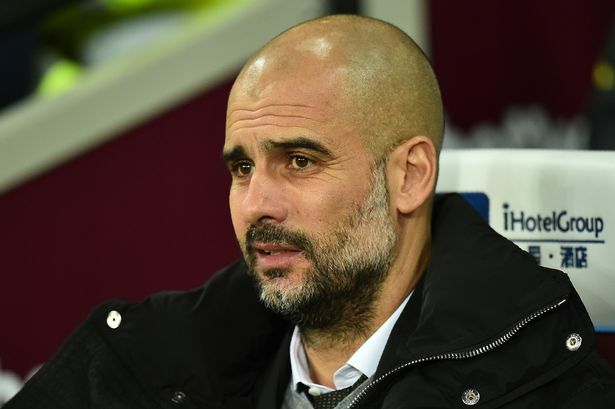 Manchester City manager, Pep Guardiola, has expressed his concern that the Premier League’s hectic schedule could “kill players”. Guardiola was speaking after his side beat Watford 3-1 on Tuesday. However, it was a bittersweet victory, as Kyle Walker became the latest player in the treatment room for the table toppers. “We are going to check [the injury] out, he might have a little problem,” Guardiola told reporters when asked about Walker, who limped through the last few minutes at the Etihad Stadium with a possible groin injury. “Everyone saw in the last weeks how many injuries the players have. We are going to kill [the players]. The bosses at the federation have to reflect. It’s not normal to play the 31st and two days later. “I know the show must go on, [but] they have to control it. They don’t protect the players, the people come to watch, not the managers or the press conferences. Here in England you don’t protect the players, you have to look for the quality not the quantity. “Of course, space the [games] out. I’m not saying change Boxing Day, the great tradition, but you cannot play at Selhurst Park, hope to celebrate New Year’s Eve but are thinking about the game two days later. People say it’s impossible, it’s not basketball or tennis, the players need recovery. Just see how many players have muscular injuries. City currently have Benjamin Mendy and Gabriel Jesus on the sidelines, both with knee ligament injuries.